If you’ve noticed that your roof isn’t looking its best anymore give the team at Melbourne Plumbing and Gutters a call. Committed to rejuvenating damaged roofing structures to their former glory, our professional and dedicated team can give you lasting peace of mind in the roof over your head. Using detailed roof restoration techniques Ferntree Gully locals can be proud of their roof after we have completed our improvement works. 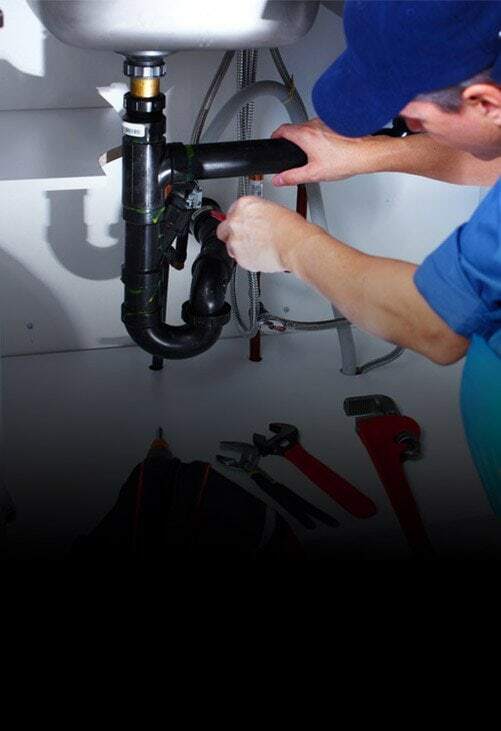 Keep the outside weather from coming in by trusting the team at Melbourne Plumbing and Gutters. 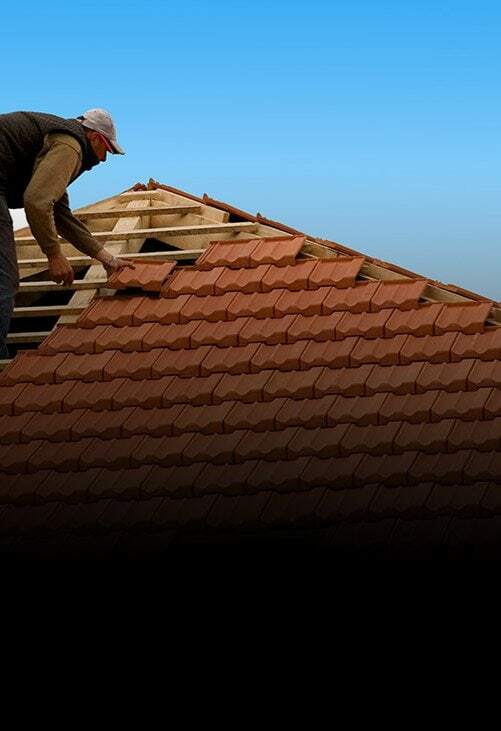 For over 10 years we have worked on roofs of all shapes and sizes throughout the Melbourne metro area. 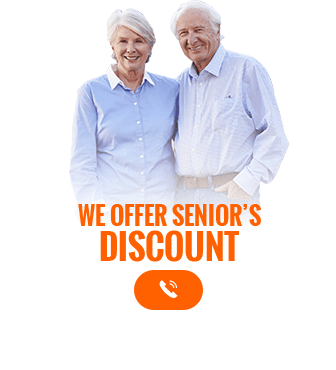 Thanks to our methodical and in-depth approach we can conduct personalised roof repairs in Ferntree Gully and the local area with speed and efficiency. Don’t overlook your gutters anymore thanks to the experts at Melbourne Plumbing and Gutters. 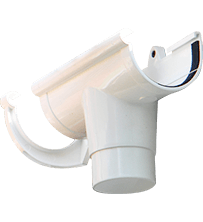 Designed to safely direct stormwater away from your home, gutters are highly effective when they are free from dirt, leaves, branches, and other obstructions. 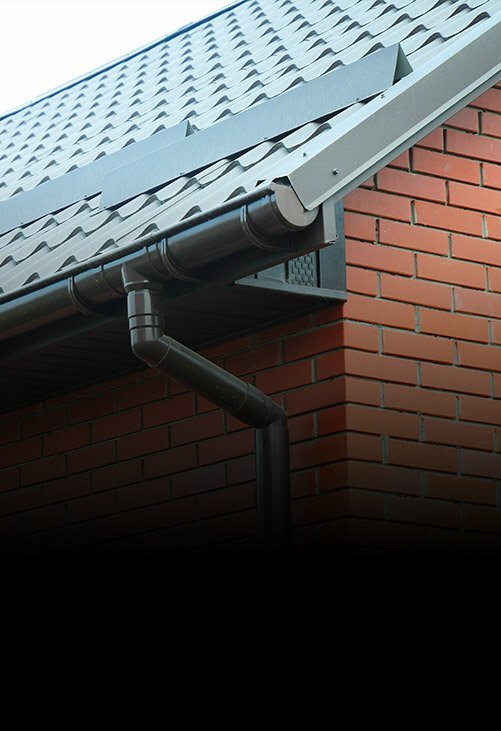 Able to completely replace damaged or deteriorating gutters, our skilled team can improve the health and wellbeing of your home. 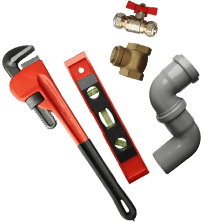 To discover more about our leading gutter replacement services Melbournians in Ferntree Gully and beyond can call us on 0488 267 091.